Posted on April 29, 2015, in Uncategorized and tagged Doodlemum, Family, fashion, Humour, Illustration, Life, Sketchbook. Bookmark the permalink. 7 Comments. I am quite happy to let my kids pick out their own clothes for now. 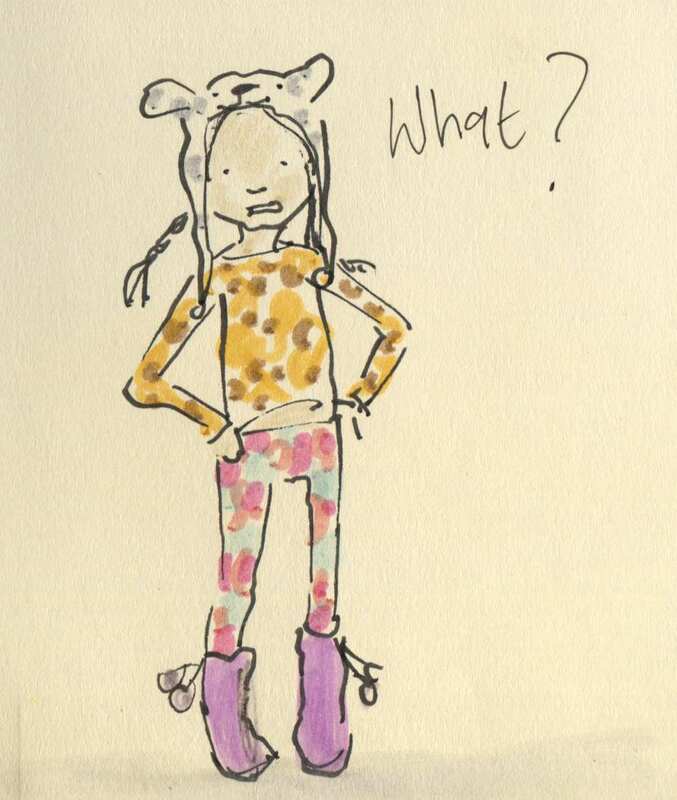 It makes for some weird and wonderful combinations but if you cannot express yourself in whatever bonkers fashion you want to do through clothing when you are a kid then when can you?